A humorous new take on Arthur Conan Doyle's classic mysteries featuring Sherlock Holmes and Doctor Watson bumbling around vintage London. 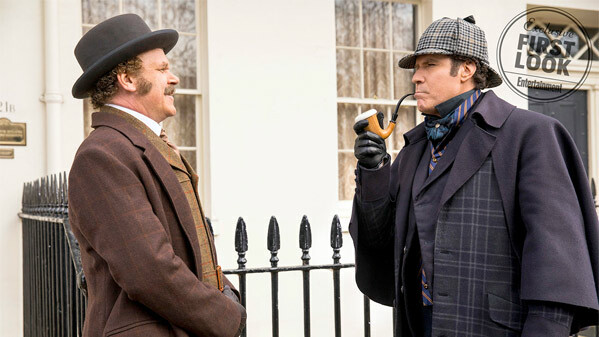 Holmes and Watson is directed by Israeli-American writer-filmmaker Etan Cohen, who has only directed the movie Get Hard previously; but also wrote the scripts for Idiocracy, Tropic Thunder, and Men in Black 3. The screenplay is also written by Etan Cohen, based on Sir Arthur Conan Doyle's characters. 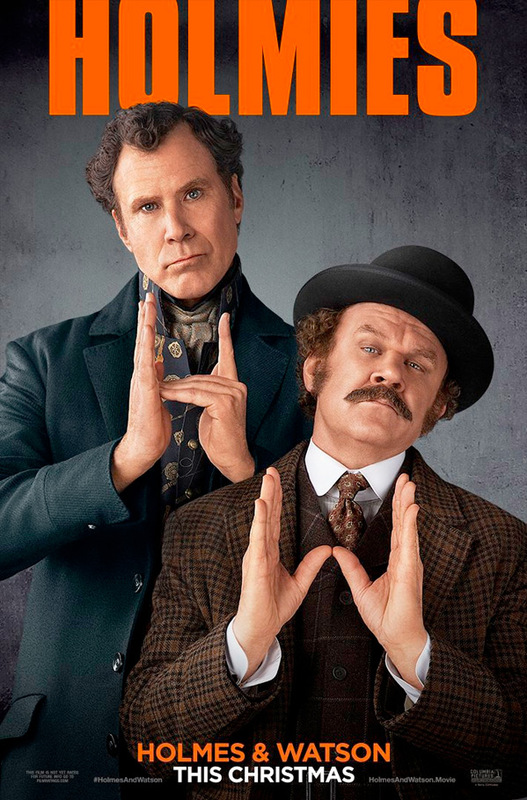 Sony will release Cohen's Holmes and Watson in theaters everywhere starting on December 21st later this fall, just in time for Christmas. First impression? How does this look?